This exceptional coffee was grown in the volcanic soil in El Salvador, exclusive of illy and will be released in limited quantities. This is a product of 20 years of research and carefully selected plants. 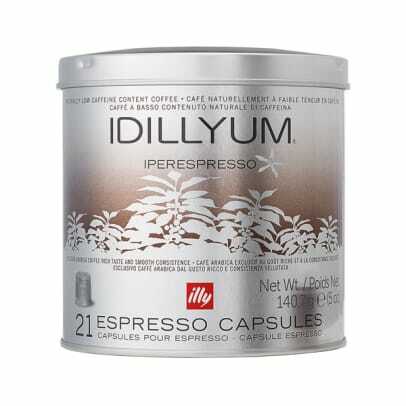 Idillyum has a naturally low in caffeine, with a distinct and interesting flavor that includes hints of chocolate, caramel and fruits - a unique sensory experience. 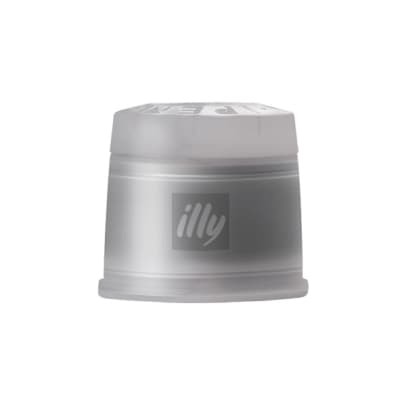 Caffeine content is less than 1%, compared with other coffees illy containing 1.5% (besides decaffeinated). This exclusive coffee is available only in iperEspresso capsules. Mild men ikke slapp. God, avrundet og karamellaktig smak som trenger litt tilvenning hvis man er vant til illy rød og blå (standard og dark roast). 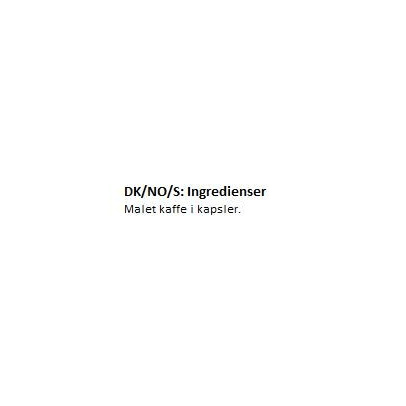 Tips: prøv denne til en espresso. 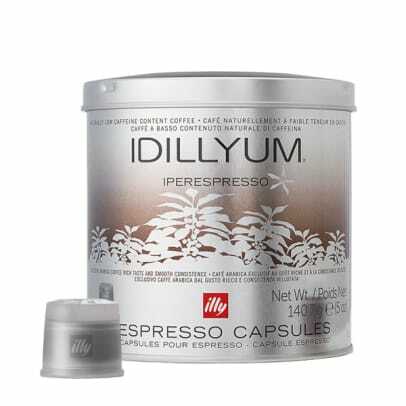 Illy Idyllium sind die besten Espresso Kapseln aus dem Illy Sortiment und somit unser Lieblingskaffee. Akkurat passe sterk med en god rund smak. Sehr fruchtiger Geschmack, wenn er als Espresso getrunken wird !